James Rodriguez (Real Madrid) - adidas Primeknit 2.0 Real Madrid’s Colombian wonderkid, James Rodriguez, was among the first to debut the Primeknit 2.0 and over the weekend he also became one of the first to find the back of the net wearing the new boots. Fernando Torres (Atletico Madrid) - adidas Primeknit 2.0 Fernando didn’t have the honour of wearing the Primeknit during the midweek, like all of his adidas colleagues. 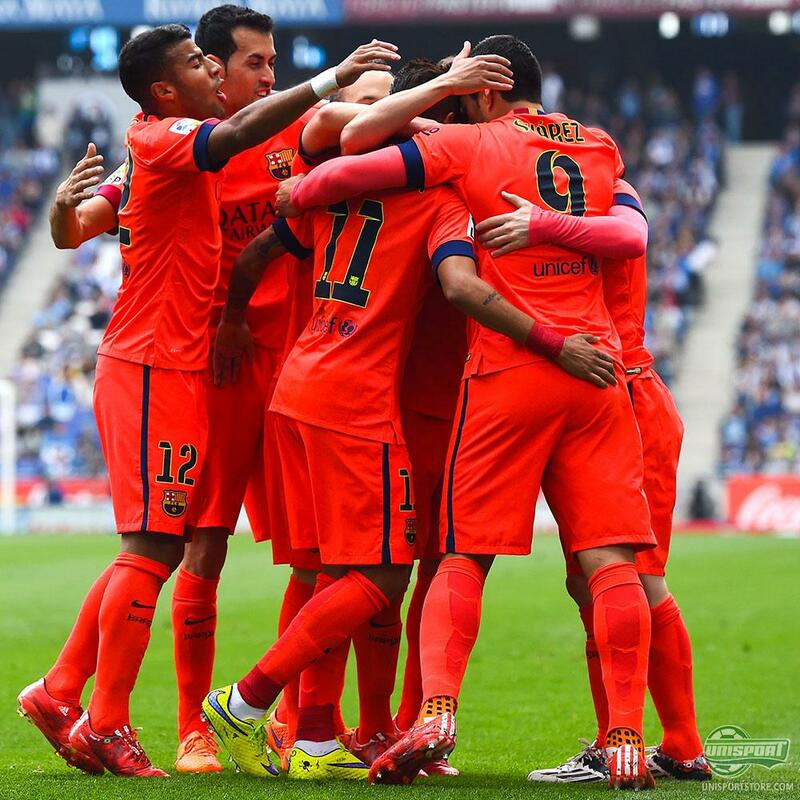 However, he did get to wear them for the entire match during the weekend, which Atletico won 3-0 in comfortable manner. 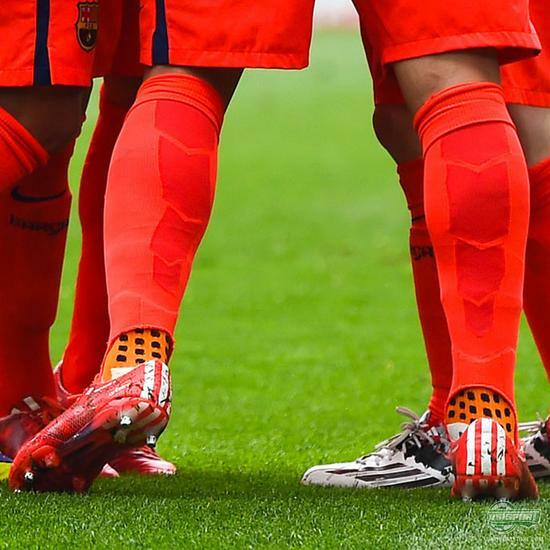 Luis Suarez (FC Barcelona) - adidas f50 adizero Haters Pack And while both James and Torres are looking to be enjoying their Primeknit 2.0, it seems that Luis Suarez prefers to stick to his good old f50 adizero. 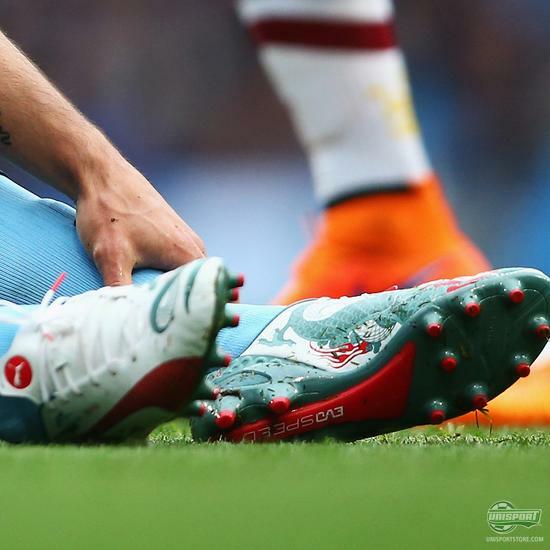 At least he was back in his red speed boot from adidas. Which of the boots would you go for? Hakan Calhanoglu (Bayer Leverkusen) -adidas adizero 99g Limited Collection If you are among those who have been questioning the durability of the world’s lightest football boots, you may have a quick answer; two weeks. 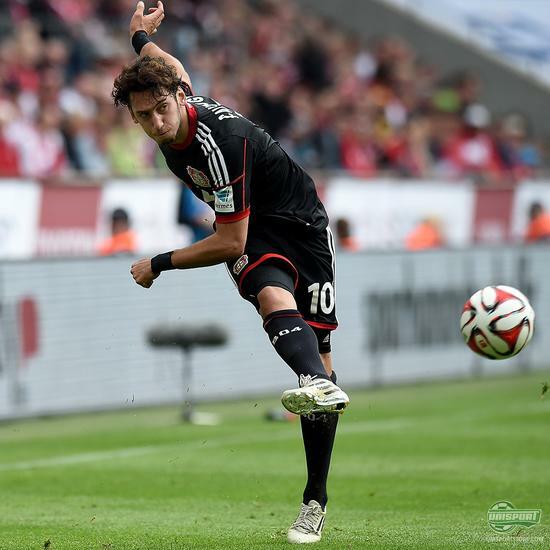 Calhanoglu was wearing his adizero 99g again this week. 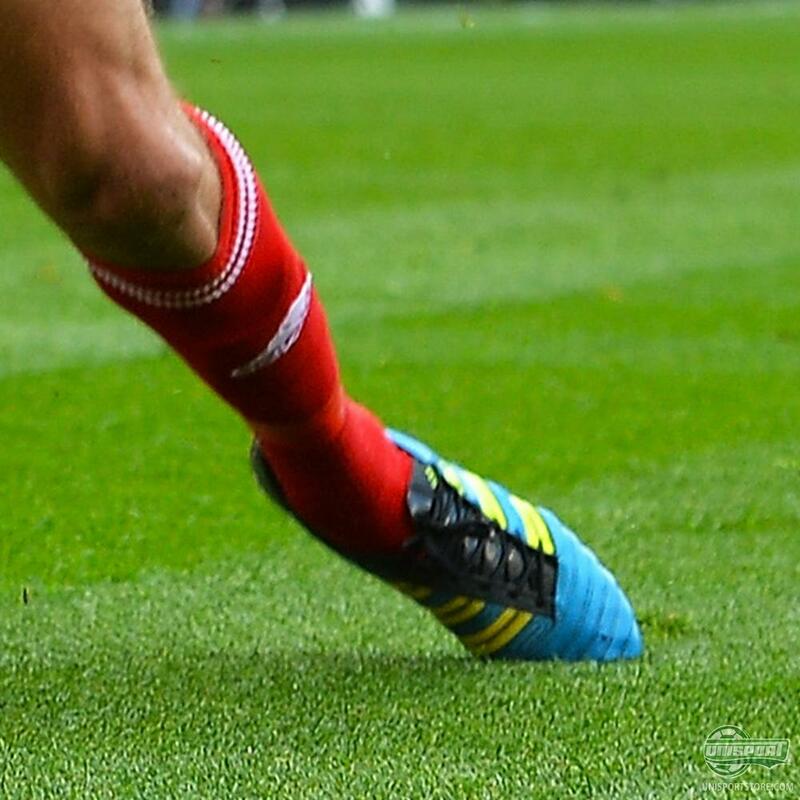 However, he may we wanting to look for a new pair of boots, as he missed a penalty wearing this pair. 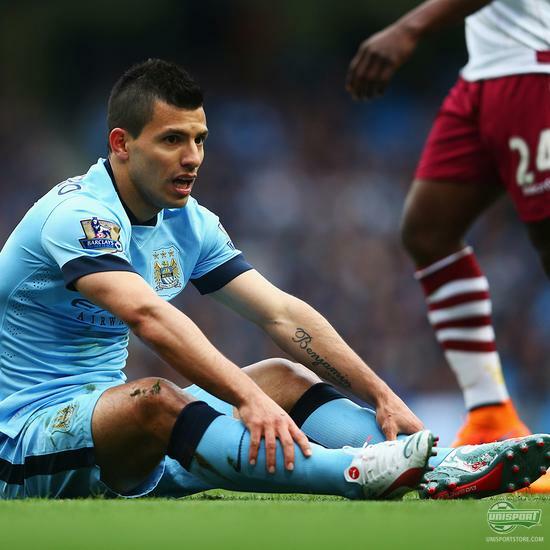 Sergio Agüero (Manchester City) - PUMA evoSPEED 1.3 Graphic Adidas was not the only brand putting out new boots last week. PUMA were also warming up for the weekend with their Japanese inspired evoSPEED 1.3 Graphic. And Agüero didn’t need more than three minutes to do them proud in the 3-2 victory against Aston Villa. 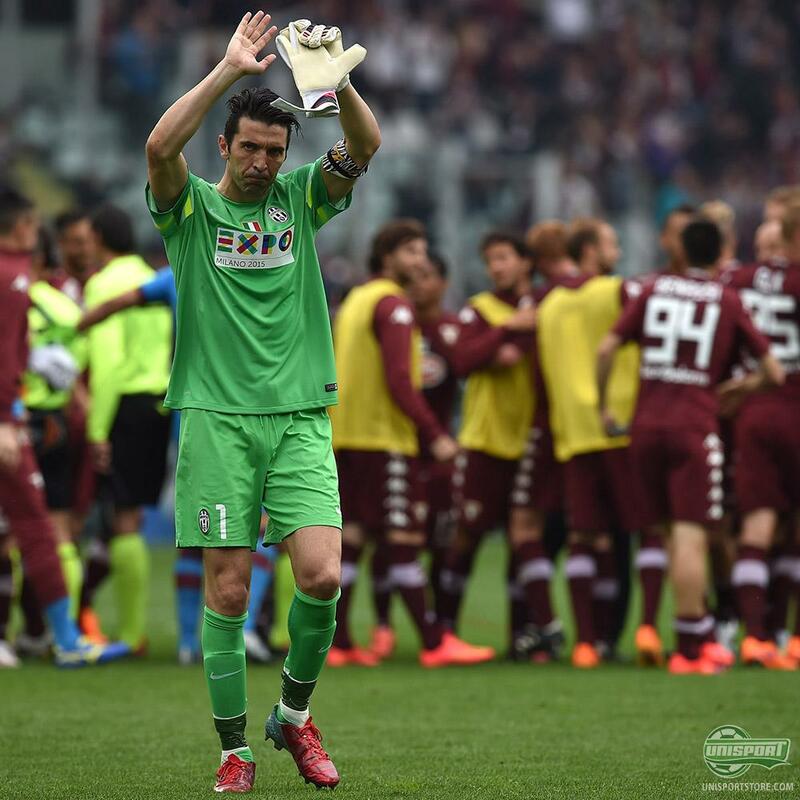 Gianluigi Buffon (Juventus) - PUMA evoPOWER 1.2 Graphic Last week PUMA presented the dragon inspired design for the evoPOWER, and Fabregas was the only player wearing it. But this week one of the most faithful PUMA players, Buffon, had also brought out his inner dragon. 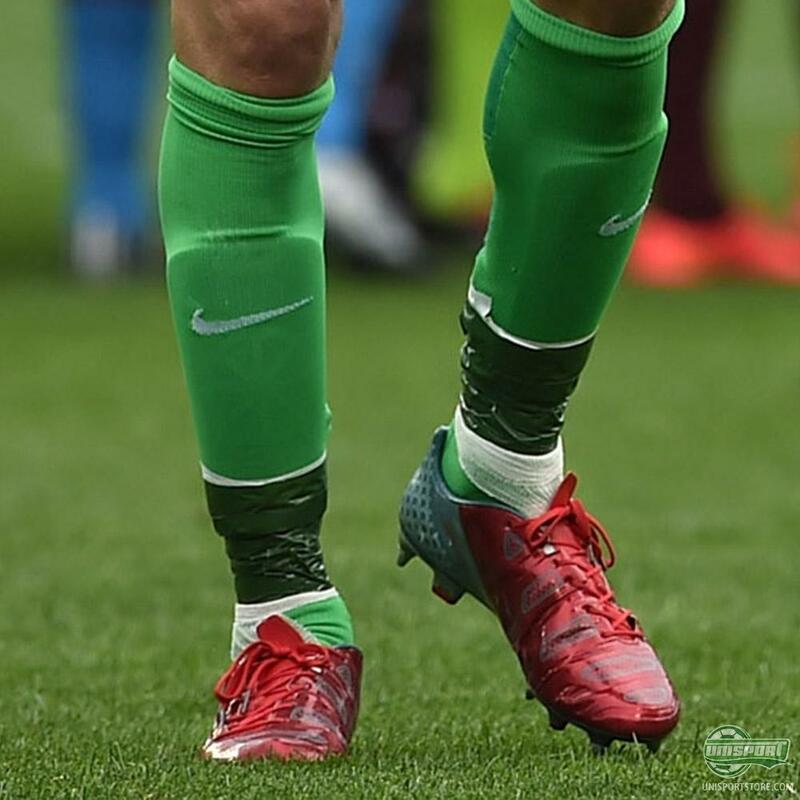 Thomas Huebner (Energie Cottbus) - Nike Hypervenom Academy Black Pack Nike also joined in on last week’s launch show. They did so with a new blackout collection, in honour of all the world’s academy players. Therefore, the new Academy Black Pack is not meant to be worn by the professional players. 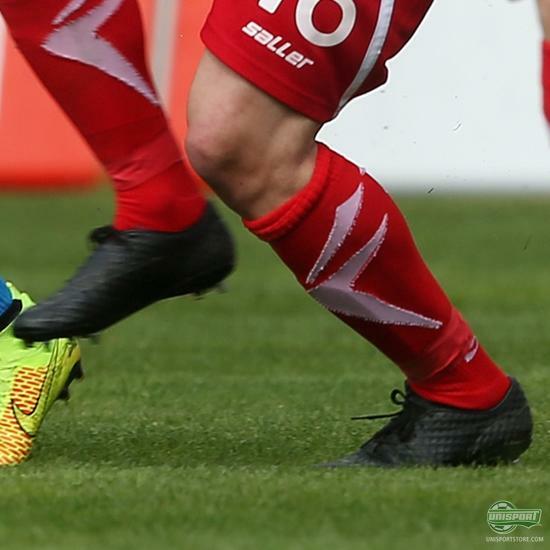 Thomas Huebner could however not resist the black look and was spotted wearing the black Hypervenom. 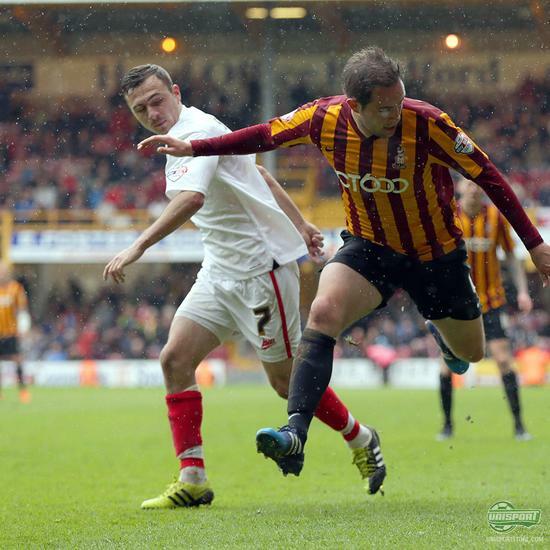 Josh Sowen (Barnsley) - adidas 11pro SL Neon/Black It is probably the first time we spot these boots. 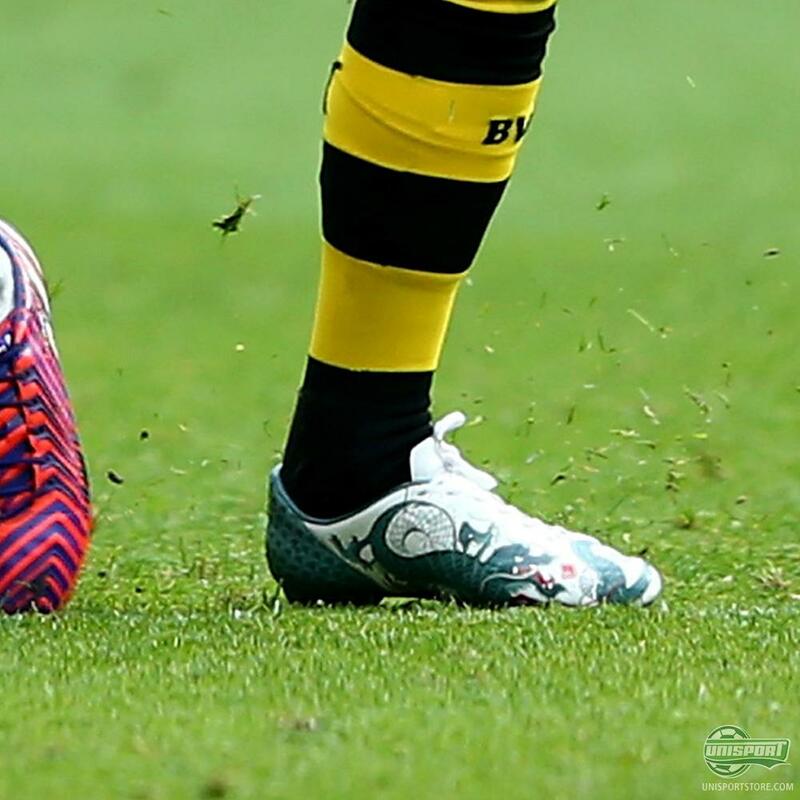 Adidas kicked off 2015 with two Neon/Black 11pro. The trained spotter will notice that this is the SL model, which is something adidas like to launch along their 11pro. George Friend (Middlesbrough) - adidas adipower Predator Blue/Yellow You can tell that a football boot is top quality when you spot it no less than four years after its release. 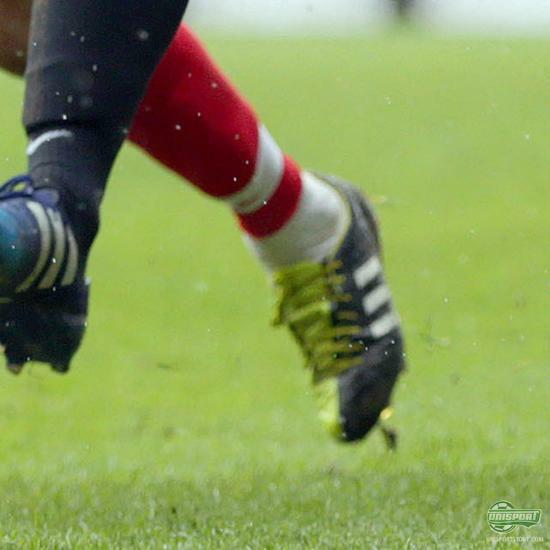 This is definitely the case with the adidas adipower, which was a part of the 2011 selection. 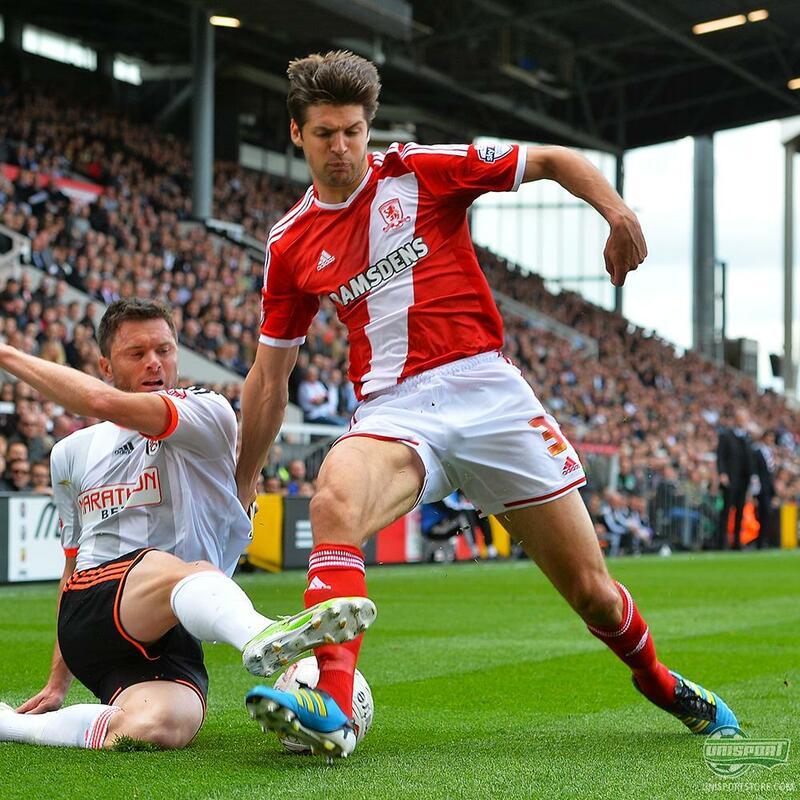 Here it is George Friend who is showing some love for the adidas adipower Predator. That concludes this round. A lot of Primeknit and a lot of Graphic. Which of this month’s launches does it for you? take your football passion to a social level and leave a comment on Facebook and Instagram.